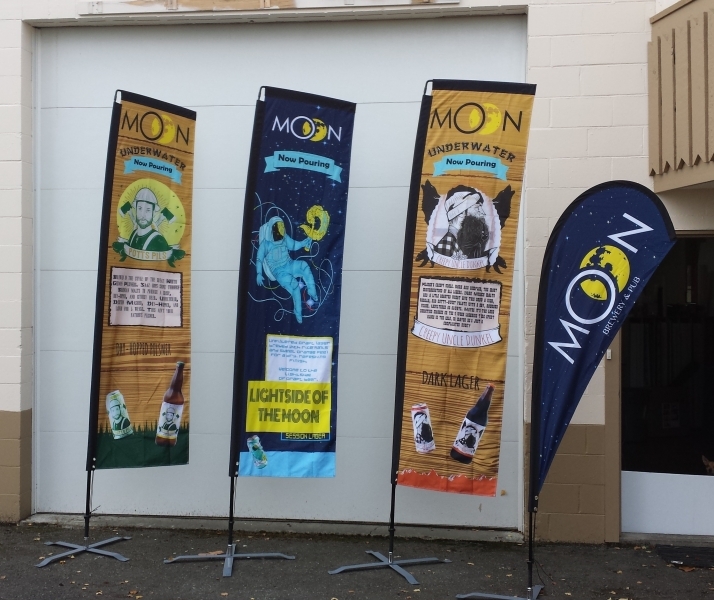 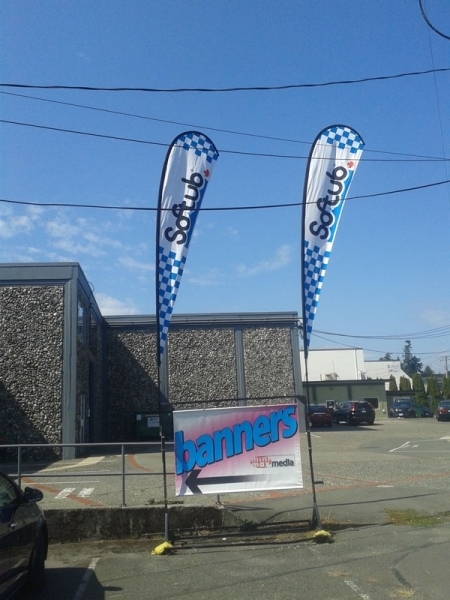 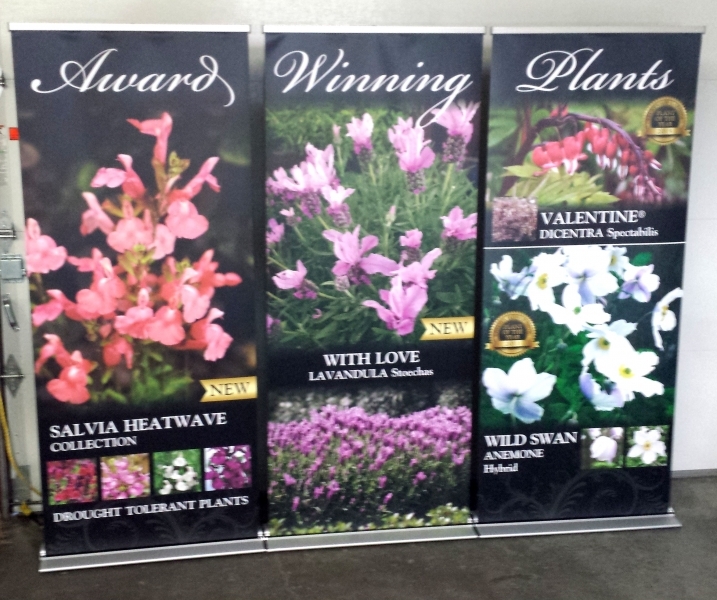 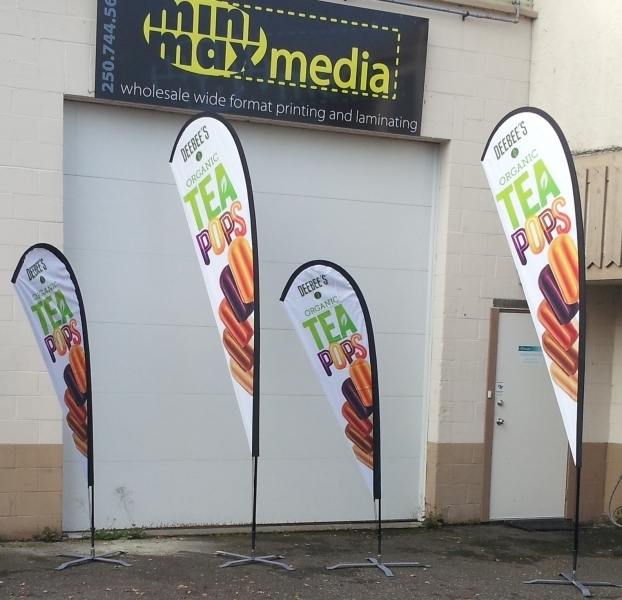 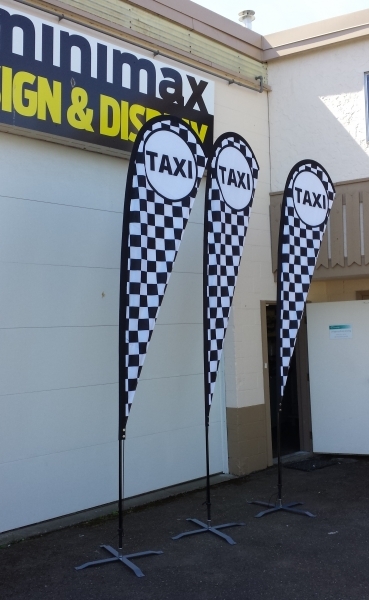 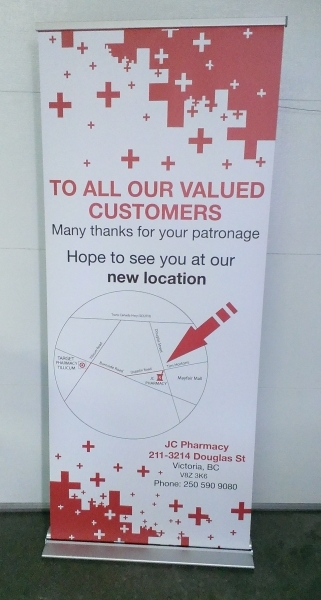 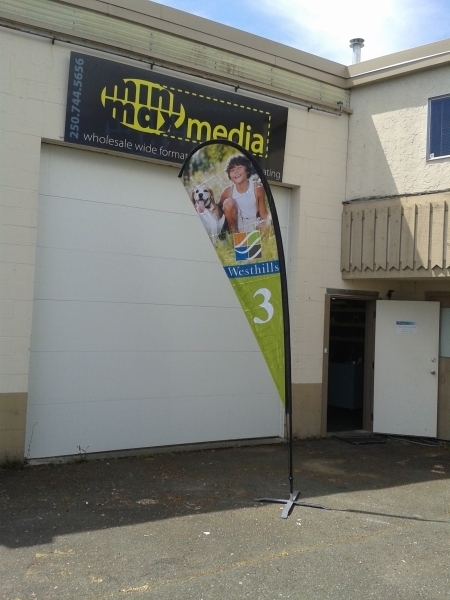 MiniMax Media carries a range of retractable banners and stand-alone banners. 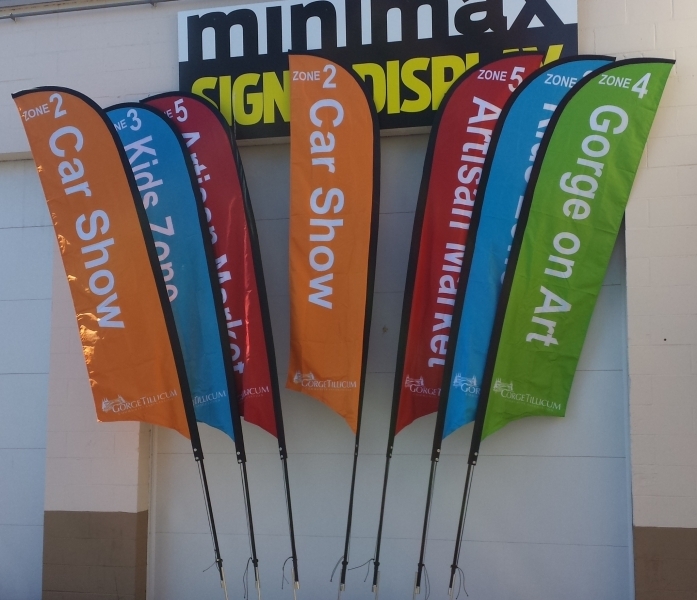 These convenient indoor/outdoor displays are set up (and removed) quickly. 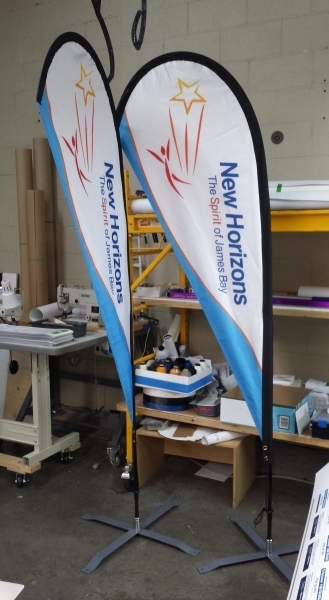 They are lightweight and easy to carry while still being very substantial displays when assembled. 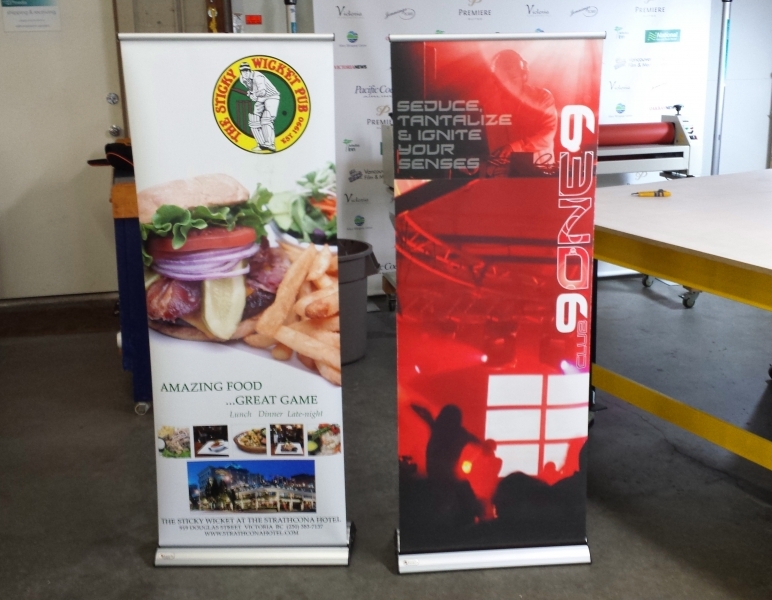 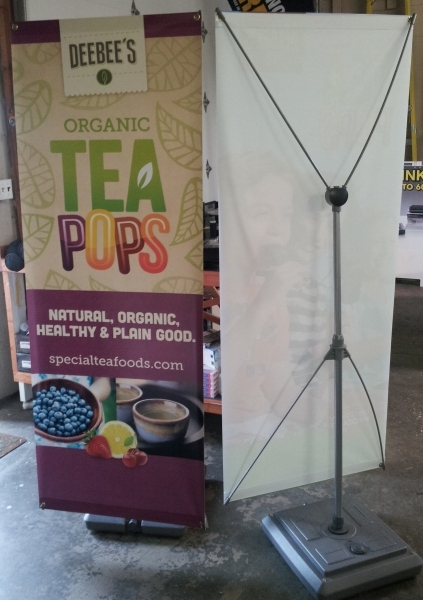 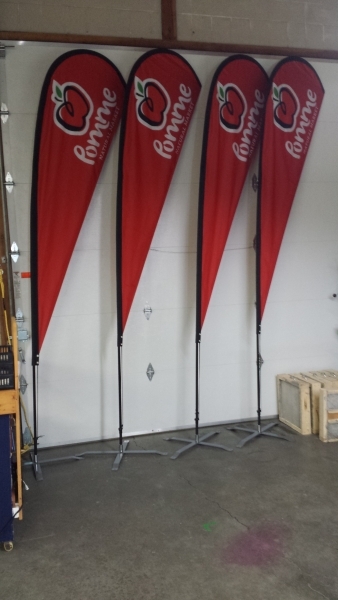 Stand-alone banners are perhaps the most common type of display used at trade shows today.